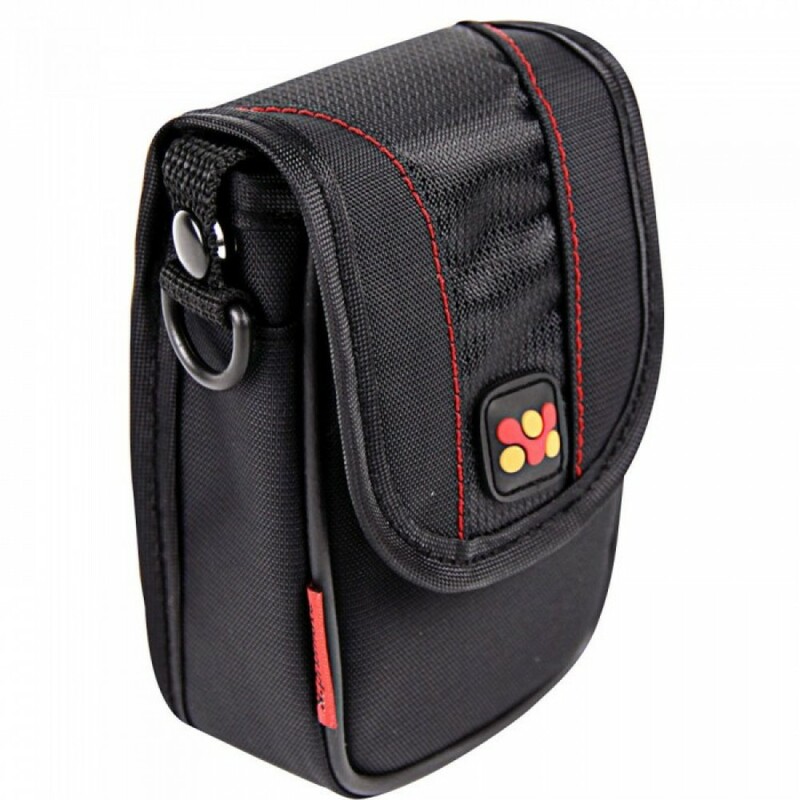 This trendsetting messenger defies the typically designed camera bags by offering depths of protecti.. 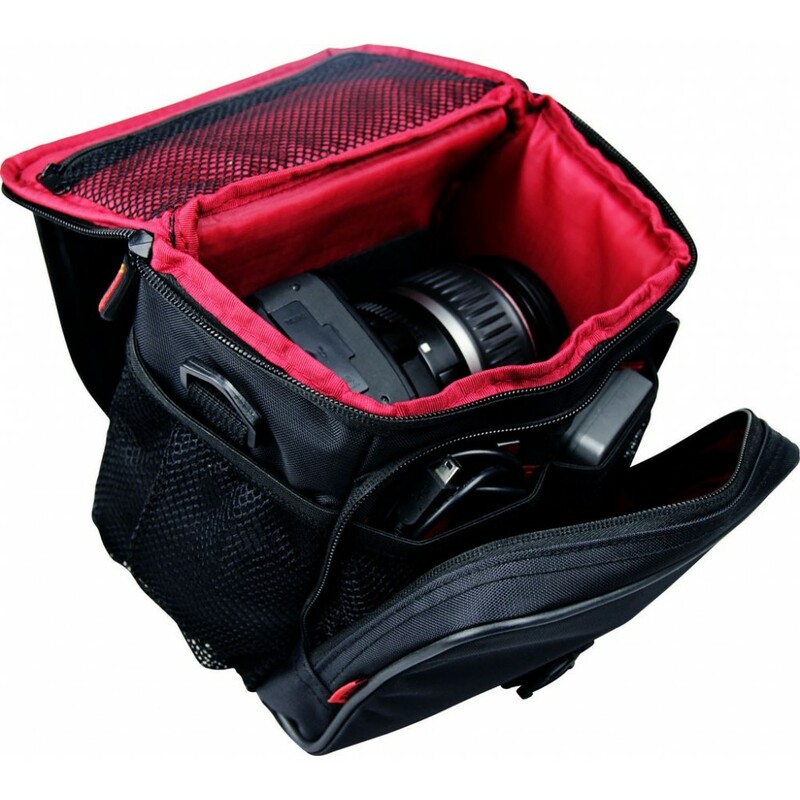 Features :The Camera Bag to Take on Everyday Shoots :- Protective and practical, the Promate shoulde..
xPose.L is made with size matters in mind, suitable for compact cameras and camcorder alike.xPose.L .. 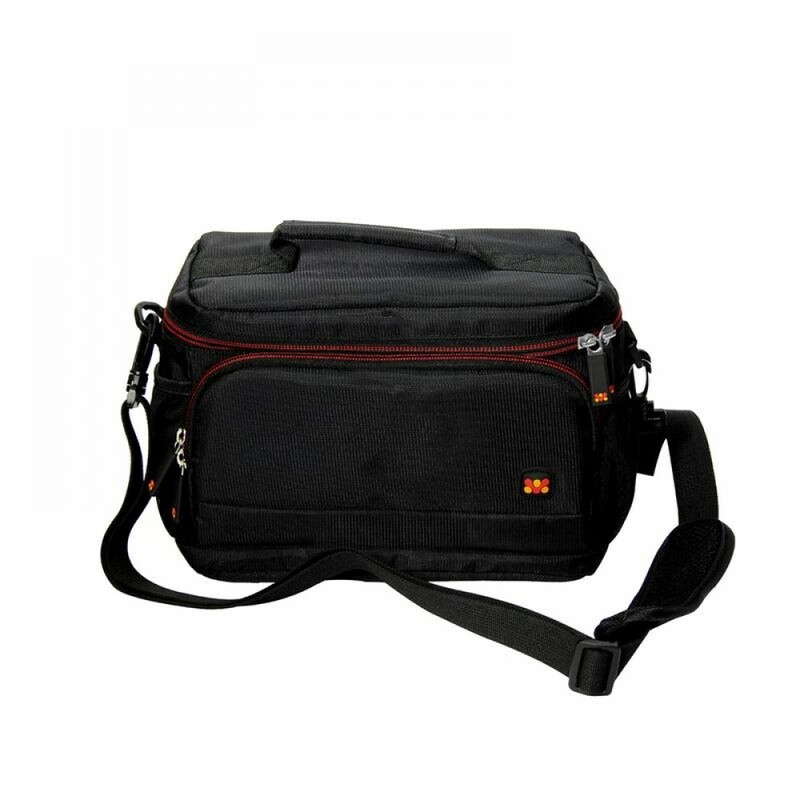 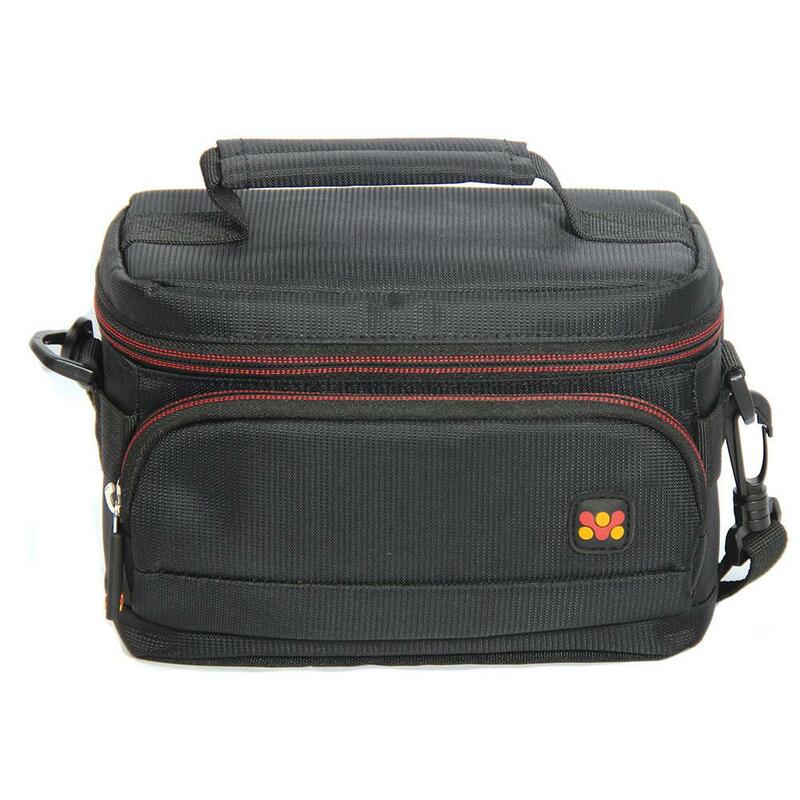 Features :Camcorder Bag with Shoulder Strap :- This Promate SLR Camera Bag with Shoulder Strap is a ..
Capacity :- 16 GB .X-Ray Proof : - Yes .Water proof :- Yes .Shock proof : - Yes .Speed class r..
CAPACITY : 64GBX-RAY PROOF : YESWATER PROOF : YESSHOCK PROOF : YESSPEED CLASS RATING : 100 MB/SWARRA..